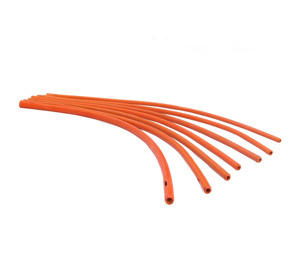 Rubber Colon Tube Tip - Close End – Soulgenie @ Wholesale Prices '); $(".urlwrite", table).html('' + customer.find("title").text() + ''); $(".reviewcount", table).html(customer.find("reviewcount").text()); $(".rating", table).html(' '); $(".userrating", table).html('UserRating'); $(".btnofprod", table).html('Go To Product'); $("#dvCustomers").append(table).append("
53 User Ratings (Write a Review) [?] Cumulated over ratings from wholesale and retail customers. 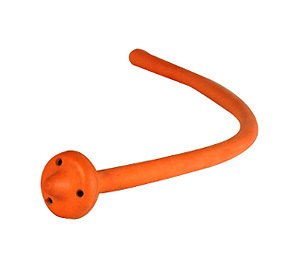 Made of thick, stiff and durable red rubber latex ; Length = 20” approx. 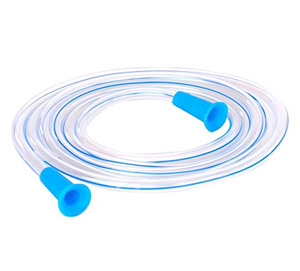 Enema nozzles by themselves do not deliver the water high up in your colon. 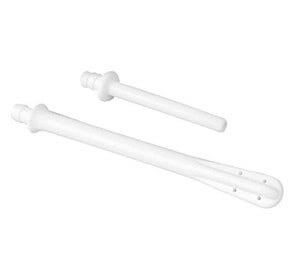 Colon tubes when attached to enema nozzles provide a deeper and thorough cleanse. 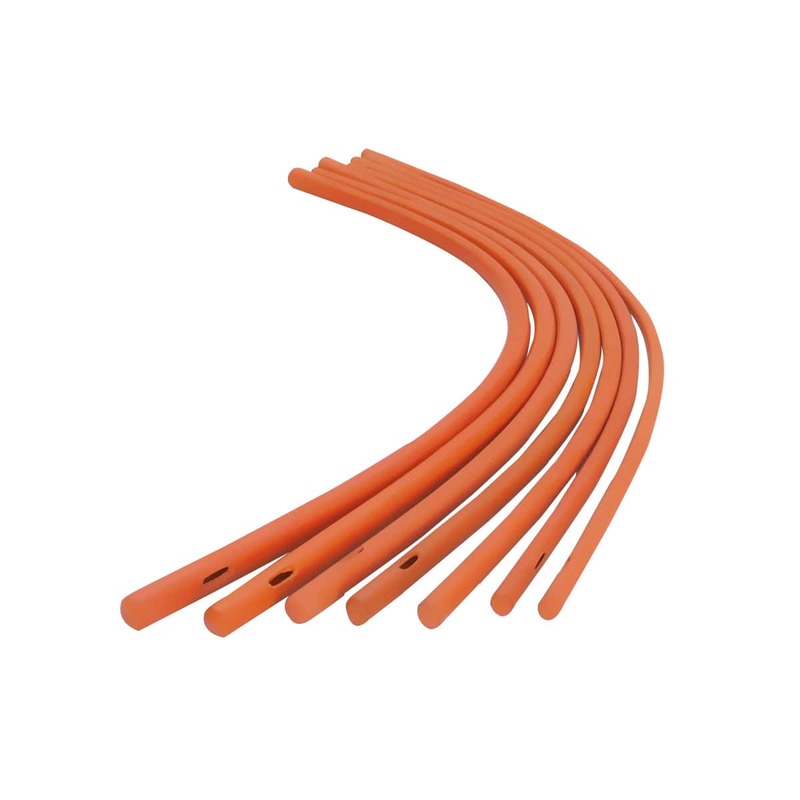 20" long, close ended along with additional side slit for liquid flow Available in sizes 22 Fr., 24 Fr., 26 Fr., 28 Fr., 30 Fr., 32 Fr. and 34 Fr. Quick delivery and product as advertised. Comfortable and convenient to use. Most importantly, quite portable and easy to take along on tours as well and storage. Thank you for your help, I received the ordered item in time. Modern logistics can be amazing. Parcel here on fourth day after order was created. All in good order. Thanks for the first-class service. I received my package today, thank you for the quick service. I am looking forward to using this product. I will keep you informed of how it works for me.